Air Chief Marshal Arup Raha on 10 December backed the Centre's move to demonetise, saying the armed forces have accepted the decision. 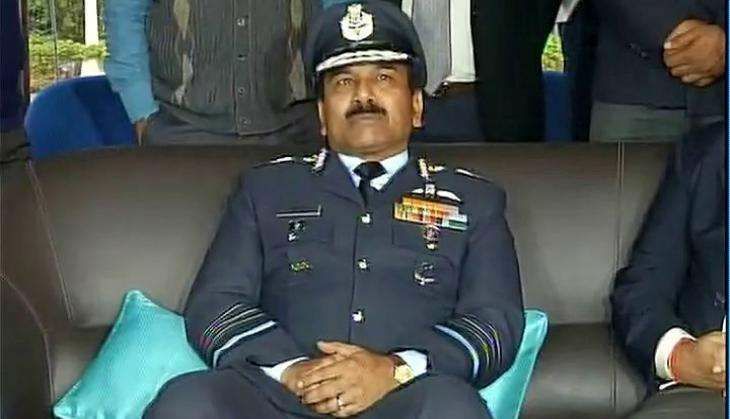 "The armed forces are okay with the decision that has been taken," said Air Chief Marshal Raha, in a press conference held at a guns factory in Kashipur. He also highlighted their role in assisting the government in its proper implementation. "We are assisting the government, especially the Air Force, in airlifting large quantity of bank notes from the mints and taking it all across the country, in order to overcome the shortage," he said. The armed forces has also extended its role by helping the government to produce new currency. "Indian Air Force has also deployed some people to help the government in maintaining 2487 production capacity of one of the mints," he said. Hoping that the move of currency ban will turn out to be successful, Raha said, "If it succeeds, then it is very good for the country." Prime Minister Narendra Modi, on November 8, announced a ban on high-denomination notes of Rs. 500 and Rs. 1000, after which, new notes of Rs. 2000 were injected into the Indian Monetary System.